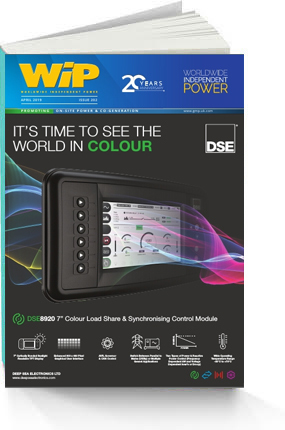 Our six periodicals form the backbone of our portfolio of Independent, Standby, Distributed Power and CHP titles – a fantastic vehicle for marketing your product or company. 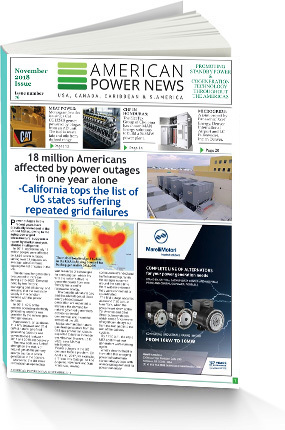 Worldwide Independent Power, published 11 times per year, provides the bigger picture. 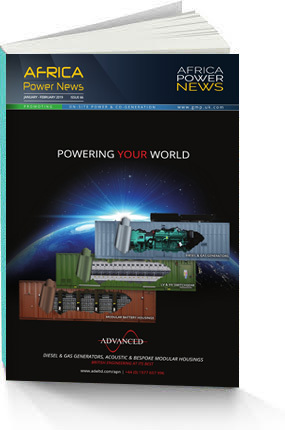 For more regionally focused news, articles and advertising see UK Power News, American Power News, Independent Power Asia, Middle East Power and Africa Power News. 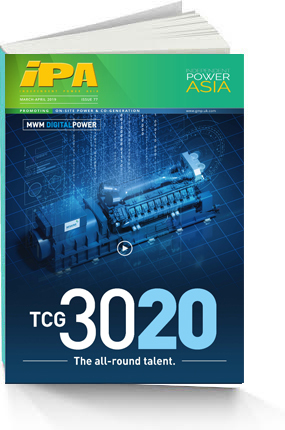 The 19th Edition of the annual Worldwide Gen-Set and Cogeneration Directory, brought to you from the publishers of Worldwide Independent Power, a leading global magazine for on-site power and cogeneration. 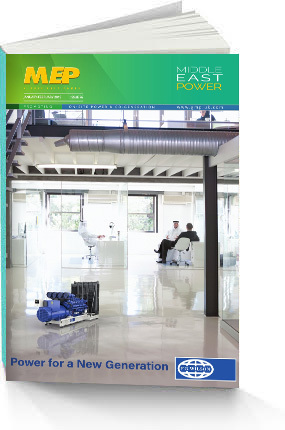 This unique directory will provide you with comprehensive international listings of suppliers and manufacturers within the Independent Power Sectors including, Gen-Sets and CHP - related products and services. 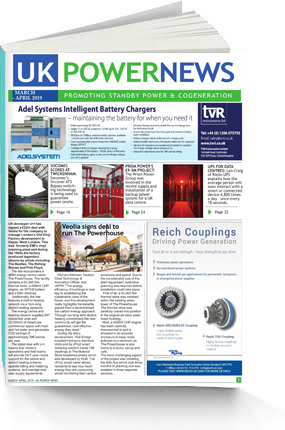 Gen-Sets and CHP - related products and services. 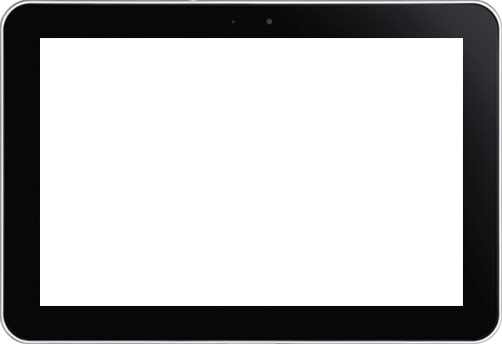 A MUST to have & advertise in! 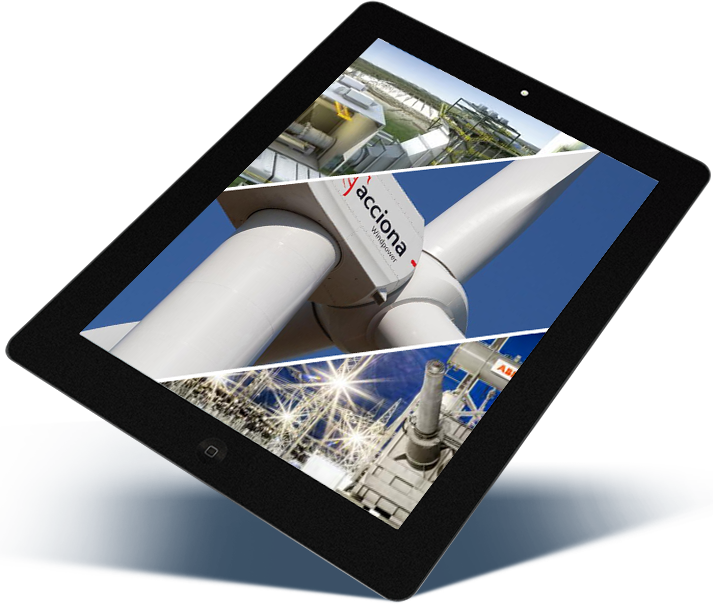 "Edina is an outstanding company with leading edge products, quality services and support, and highly skilled employees meeting the highest standards of business practice. We combine these strengths to deliver world class customer service".